All hail Android updates. Sony announced this morning that it finalized Android 4.4 Kit Kat firmware for the Xperia Z Utra, Xperia Z1, and Xperia Z1 Compact. According to the company, the update brings performance enhancements, tweaks to Sony’s suite of applications, and the Xperia Themes theming engine. In terms of specifics, the Android 4.4-based firmware includes “more intuitive” and customizable status bar and Quick Settings. A new UI takes design cues from the PlayStation 4’s OS, with an updated launch animation and live wallpaper. All of Sony’s apps – which includes MyXperia, Smart Connect, TrackID, Sony Select, and the like – have been “improved.” Finally, Xperia Themes has been integrated, allowing Xperia owners to select themes that switch up to 280 UI elements of their respective devices. Feeling left out, tablet and phablet owners? Don’t worry quite yet. 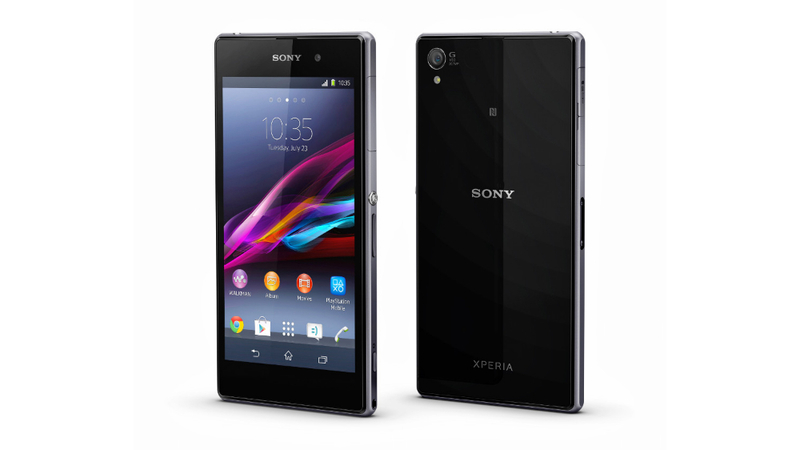 Sony said the Xperia Z, Xperia ZL, Xperia Tablet Z, and Xperia ZR, and Xperia T2 are next in line for the update. As far as when Xperia owners can expect to see the update, Sony only stated that timing and availability would vary by market and carrier. That’s not exactly reassuring, but we can only hope to see the update stateside sooner rather than later.